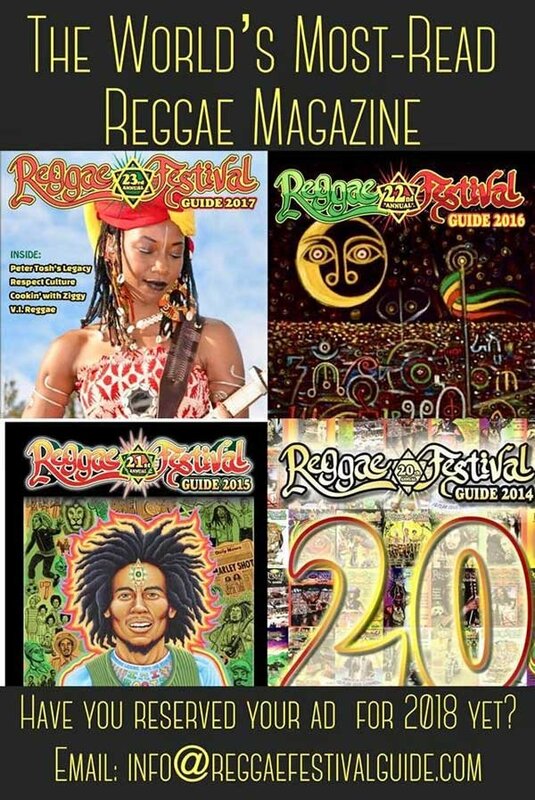 Click Here to Visit our WEBSITE for cultural books, documentary films, articles, more! Eighteen years after launching its e-commerce site, Fiwi Productions, a media, entertainment, and marketing company headquartered in New York City, and focusing on Jamaican, Caribbean, and African-American cultures, has re-launched its e-commerce site Fiwiproductions.com, to manage the online business of the recently published novel, A Reason For Living, and two very unique documentary films on Jamaican and Caribbean music, It All Started With the Drums (1987) and Jammin’ In Jamaica—with the Mystic Revelation of Rastafari(1996). 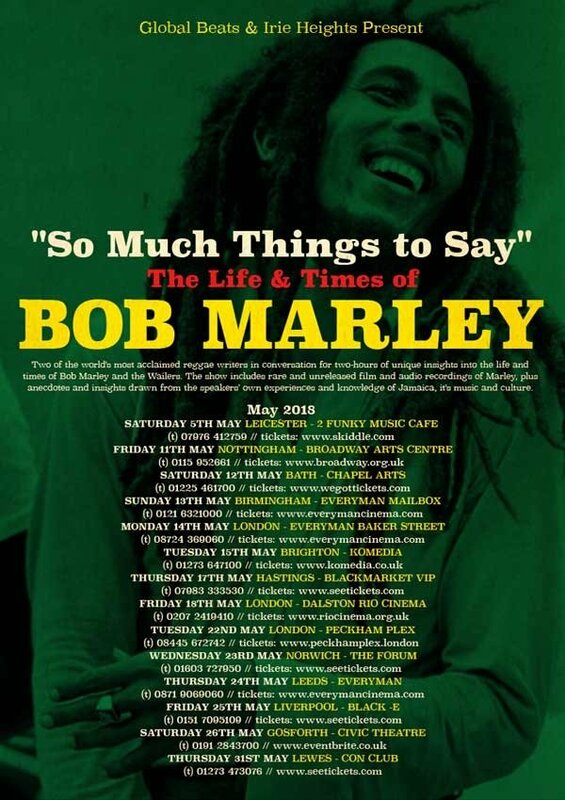 “So Much Things to Say” the Life & Times of Bob Marley – U.K. Lecture Tour. 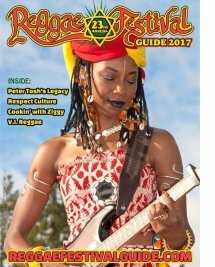 Two of the world’s most acclaimed reggae writers, Roger Steffens and John Masouri in conversation for two hours with unique insights into the life and times of Bob Marley and The Wailers including rare and unreleased film and audio recordings. 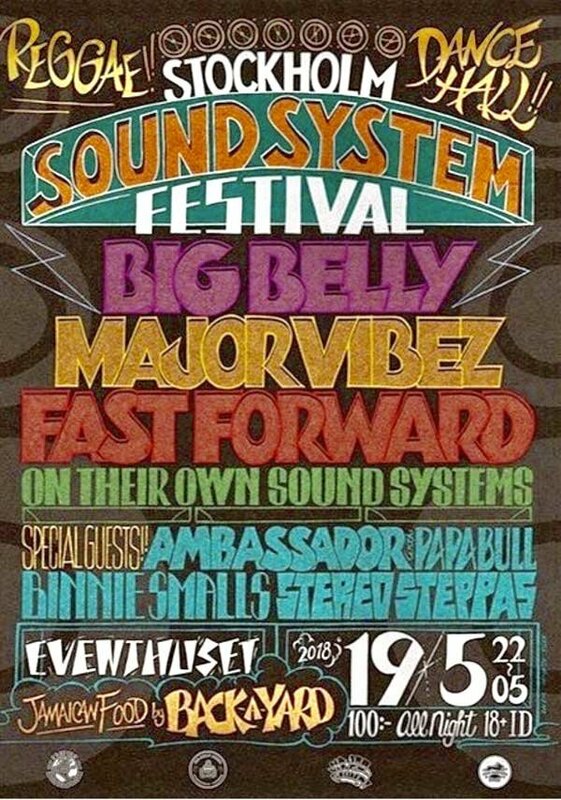 Want a BIG BUSS on the Biggest Reggae Stage at Reggae Sumfest 2018!? 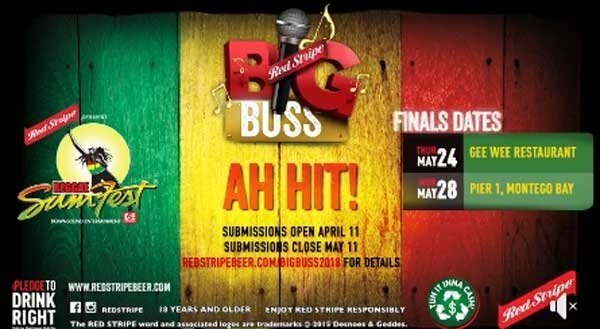 Enter and showcase your talent to win BIG! No sign of weakness no sight of doubt. 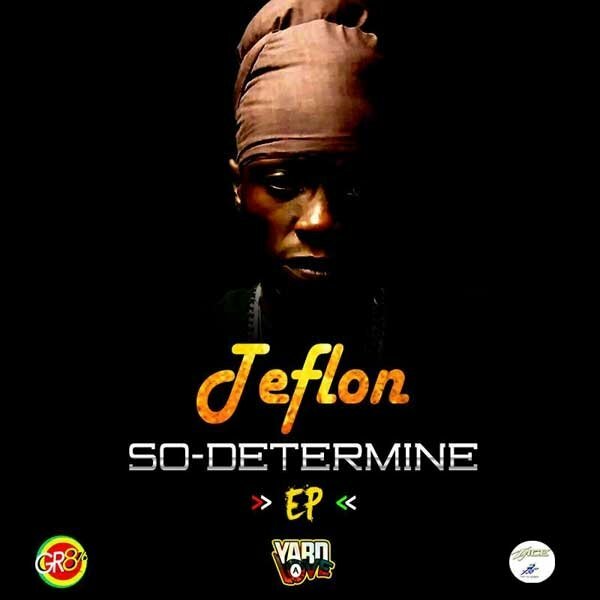 So Determine is the latest EP from Reggae/DanceHall Artist Teflon Young King featuring tracks Like Nuh Time Fi Gaze From hit producer DJ Wayne already making its way into steady rotation on the airwaves and video countdowns. 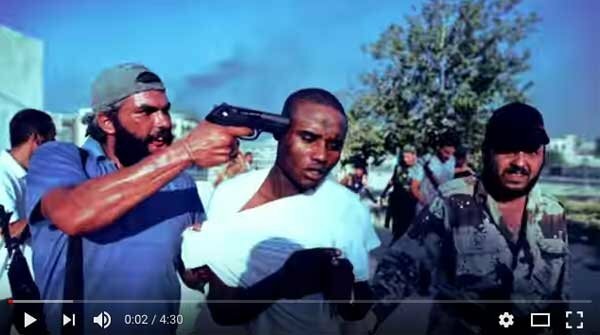 DJ Wayne is also responsible for Jerusalem, where the Young King reminds us of his lyrical ability while delivering a message of remaining strong and focused even in the face of adversity. 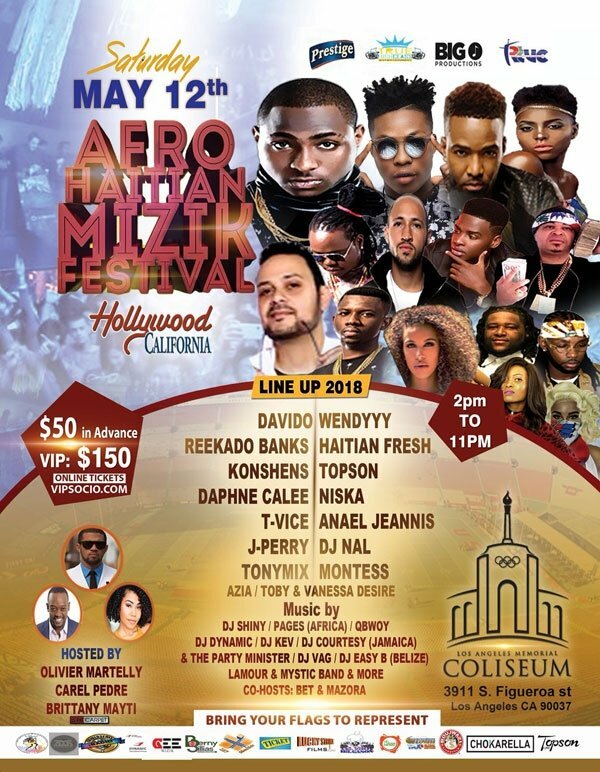 Don’t Miss The Afro Haitian Mizik Festival On May 12th in Hollywood, California with Konshens, Davido, & many more. 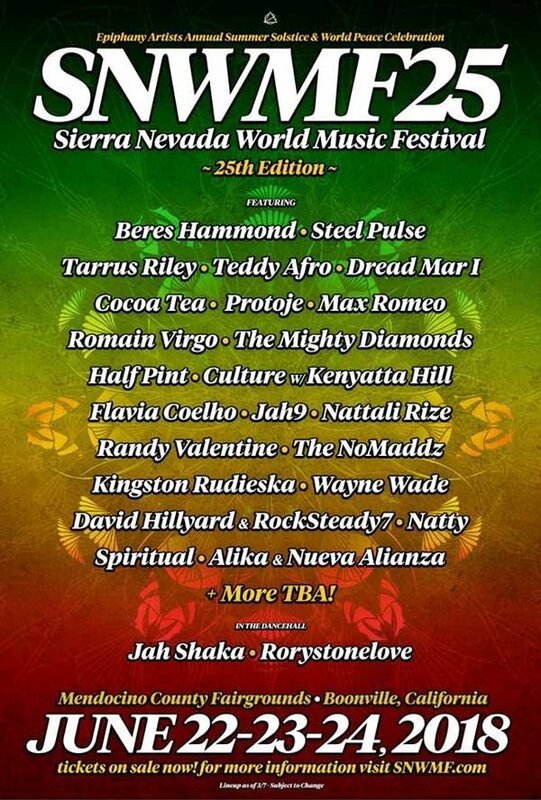 From Argentina to Australia, from Kingston to Korea, from Handsworth to Addis Ababa, the Sierra Nevada World Music Festival is bringing music from the four corners of the world to perform at SNWMF25 this June. 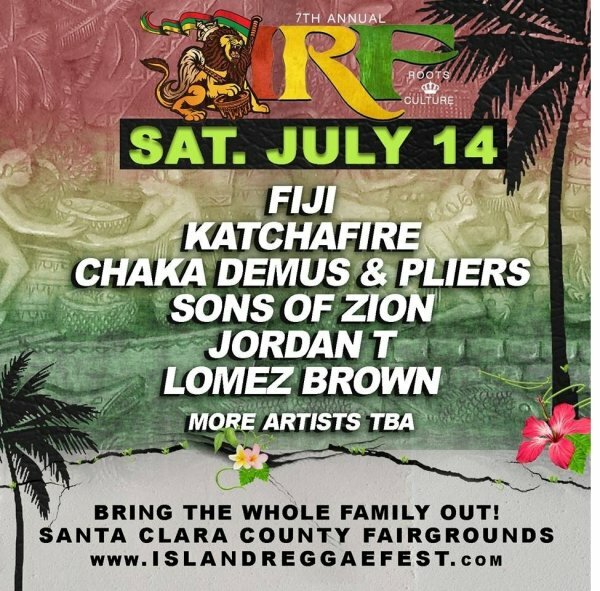 If you don’t POST YOUR FESTIVAL today on our top-ranking reggae festival website, you are missing out on 40,000+ reggae fans monthly looking for festivals to attend. 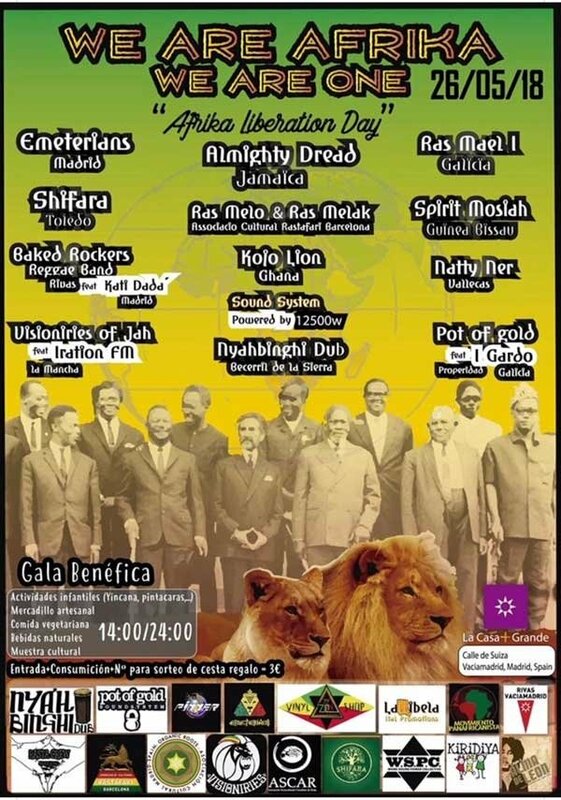 GENERAL TCHEFARY is a descendant of the great opponent of the struggle against French colonialismin Africa "l'Almamy Samory Touré". Growing up with his mother, he never saw his father. Becoming a muscian kept him away from the bandits and out of trouble. 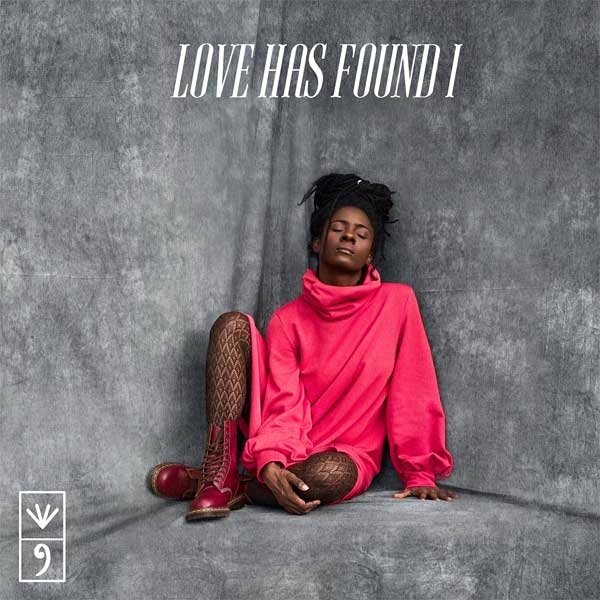 In celebration of Empress Menen Asfaw's Earthstrong on April 3, Jah9 released "Love Has Found I". 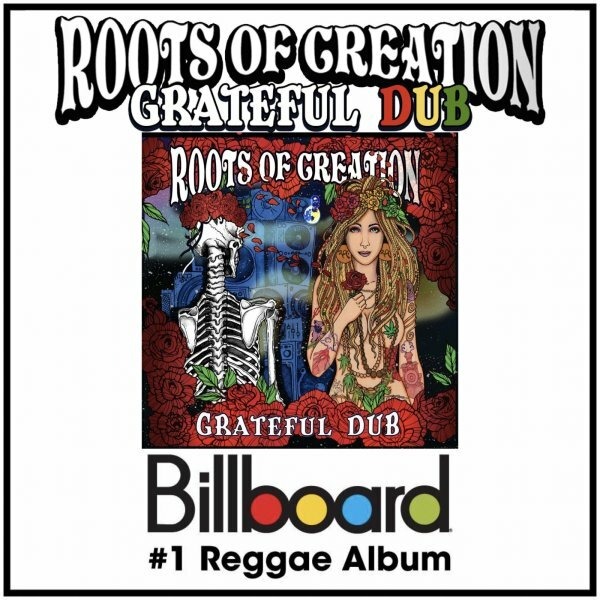 The soulful, passion filled track shows a different musical direction for the roots and dub songstress. 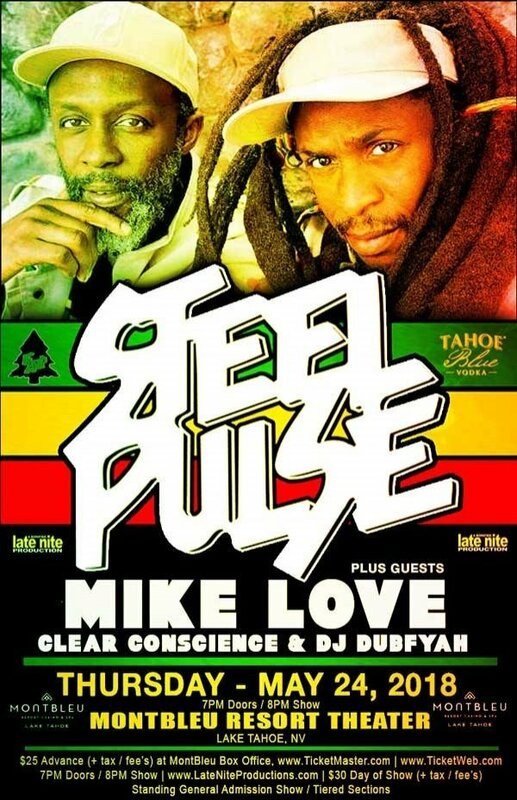 Blended with emotive lyrics and rich melodies, “Love Has Found I” is an enchanted recipe of musical excellence. 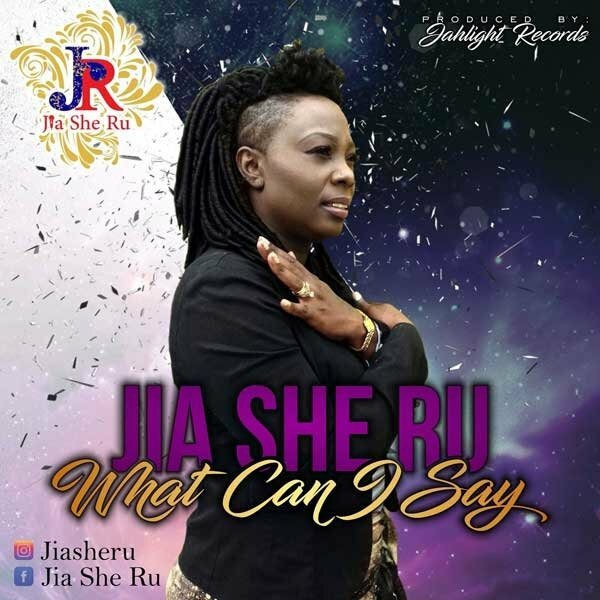 to the Problem of Crime in "What Can I Say"
We at JahLight Records would like to introduce you to the newest addition to Reggae music, Reggae artist, Ceron Holder aka Jia She Ru. 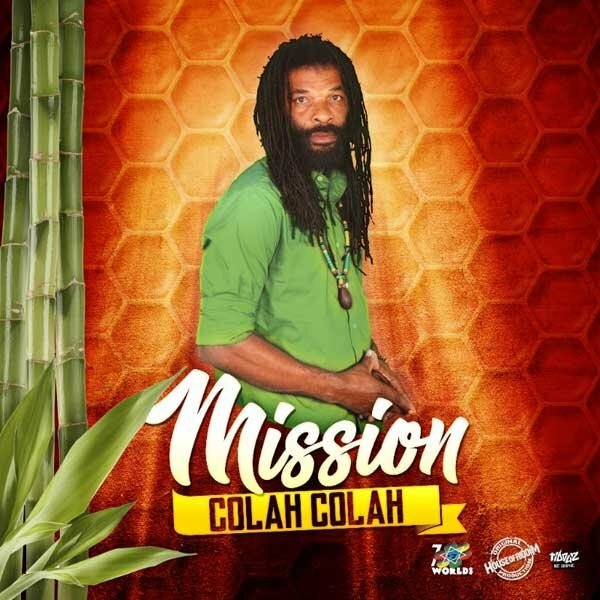 This young artist was led to Jesus by her God fearing mother at a tender age and her desire for music only grew with time under the influence of renowned artists such as Bob Marley, Buju Banton, Sinach and Helen Baylor among others. 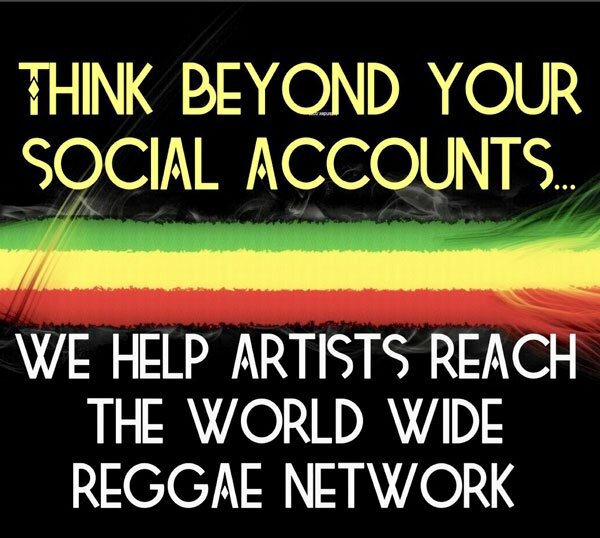 Is one of the best kept secrets of Jamaican Soulful Reggae Artist’s. He is born in the Parish of St. Catherine, Spanish Town. 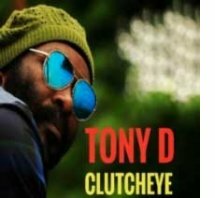 Clutcheye discovered his destiny was music and has been pursuing it from ever since. 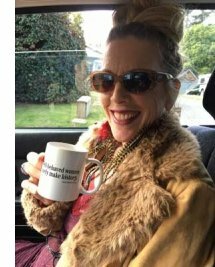 It was quite evident that singing and writing would. 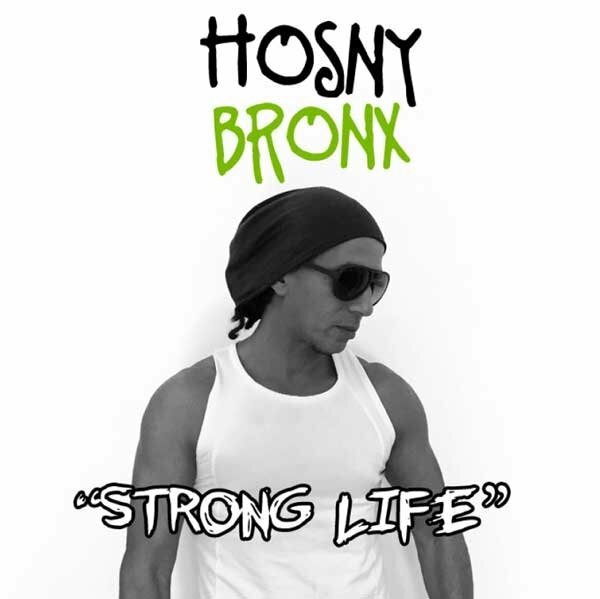 This is the ultimate party anthem, it is a real feel good song you can watch video for it right here. 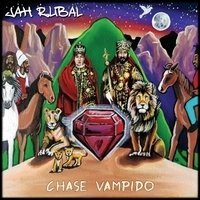 Brand New Album from Fire Chanter Jah Rubal, "Chase Vampido"
"We can respond creatively to what we experience as life-depriving and become richer in spirit for having met the challenge." ----: Norman Grant [Twinkle Brothers; vocals/drums] is born. 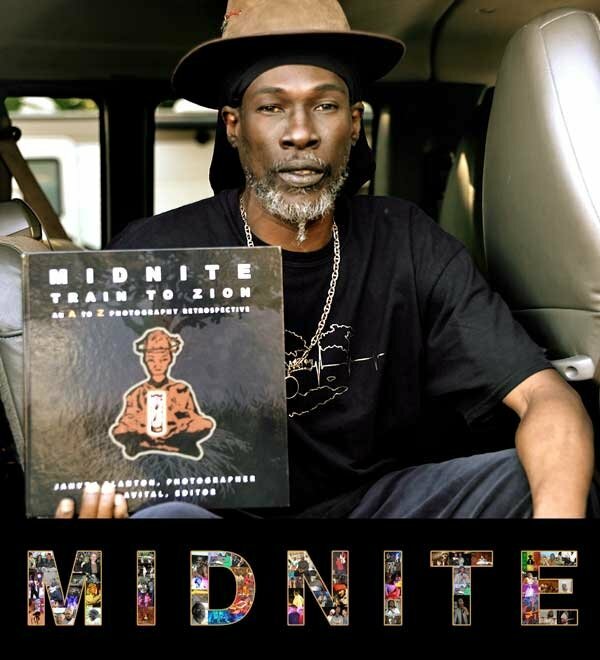 2012: Lloyd Brevett [Skatalites; bass] passes away at the age of 80. 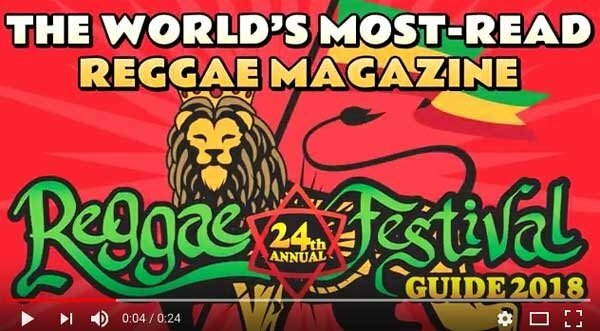 2018 marks the 24th year that Reggae Festival Guide has been the leading media company in the reggae industry. Contact us today if you have any questions or suggestions. We love what we do and look forward to input from you with your suggestions, critiques, questions, etc. 2. Choose "Yes" to confirm that you never want to miss our news. That’s it! 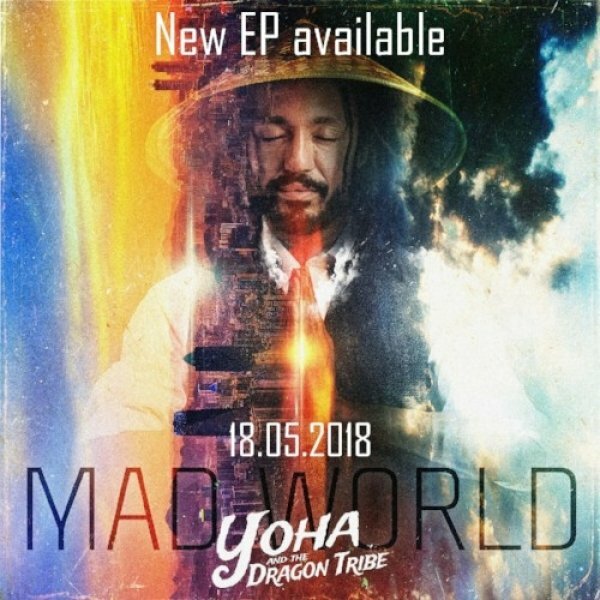 Now you can stay up-to-date.